Three-piece rock band based in Manchester. Think early Maroon 5 mixed with Rage Against the Machine mixed with Muse. You’re interested, right? 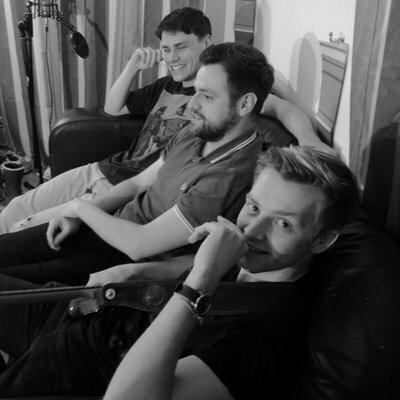 Just Suppose is a 4-piece up and coming Alternative Rock band based in Huddersfield. We juxtapose melancholy lyrics with upbeat riffs, taking inspiration from bands such as Biffy Clyro, Wolf Alice and many others. It’s a brick. Pre War Common – it’s a brick. Hailing from South Manchester with music that might make you feel something, but really, they just want to make you dance. It has nothing to do with bricks but it will make you smile and get you moving. Three Piece Street Folk band from Lancashire and Cheshire with an authentic sunny disposition.